Yeah basically I think she ovulated and then had her POS back in Oct maybe very early Nov, then went into shed again quite a while later, never found that one and assumed it was the POS because she was so big, probably from being pregnant way back at that first shed. Confusion. But I think everyone gets what I mean lol. Would put her on track to deliver now and shes acting the part. I got some great pics will post them tomorrow. Yeah sometimes it can be hard to tell for sure. Just poppin in for a quick update. Still no babies, and shes gone from being extremely restless and cruisin around to just being stationary again ?.? Another update.. I know.. No pics yet. But havent had the time to upload and copy / paste from an image hosting site yet lol. Anyways, she dropped a VERY small poo, didnt look as waxy as the other one. She has a noticable buldge just before her tail and her tail is looking thin like shes sucking it in. She paces and then rests. Paces and then rests. I bought a 350 dollar fetal doppler so gonna try to hear some baby heart beats tomorrow morning... Knowing my luck she'll drop them tonight before I get a chance lol. Yeah I figure thats how itll happen lol. I just very briefly tried the fetal doppler. Didnt hear any heart beats but it did start showing visual heart beats (on the counter) in areas that her heart shouldnt be lol.. So.. Yea looks promising. On the other hand I have no clue how to use it properly. Will try again tomorrow. Lol yea.. Both females that were paired are really grumpy at the moment. Straight Bs. She was huffing and puffing so I put a hide over the front half of her and she calmed down quick. Ok so Im a bit panicked and worried. Shes been pacing so much that her nose is starting to look raw. Hot spots are 91f controlled by herpstat 4 and ve 200s. Ambient room temp between 77-80f and ambient room humidity is 55-60% with spikes up to 80% at times. Fresh water daily, all have hides the whole 9 yards. People said up to 3 weeks so when she had those weird waxy looking poos I decided to wait but 3 weeks is a long time to let her just face rub to hell and everything. 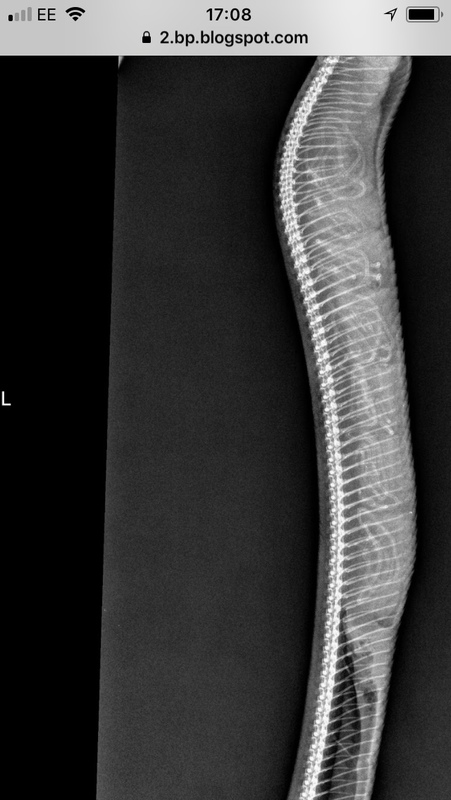 Tried to get the help of someone with a portable ultrasound because I dont want to haul her 2 hours to a vet on public transit. But that person never got back to me. Yeah she stopped pacing and rubbing her face at the front a while ago, Id say about 5 days. The other female that is due March 29th is spending less time on the heat. With the first one not pacing or rubbing anymore and settling a bit should I expect her to pop soon? And with the second one is it normal for them to spend less and less time on the heat as they get closer to popping? Weirdly she is still interested in food but I am withholding it from her.